His 15-year quest to understand how brain cells communicate provided the underlying science for many antipsychotic drugs. 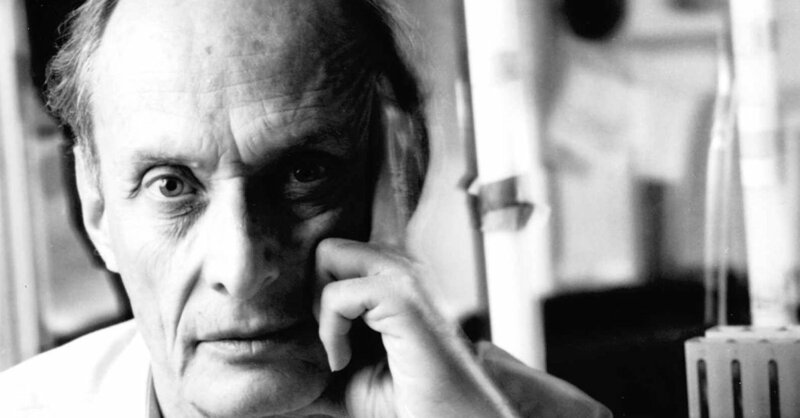 The physicist and author of A Brief History of Time has died at his home in Cambridge. 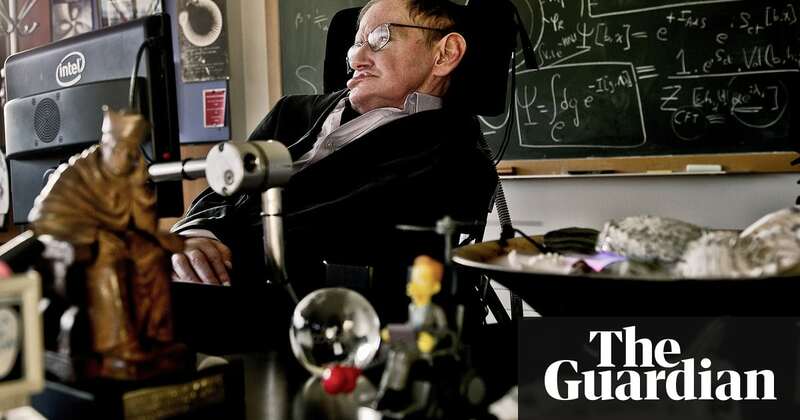 His children said: We will miss him for ever. 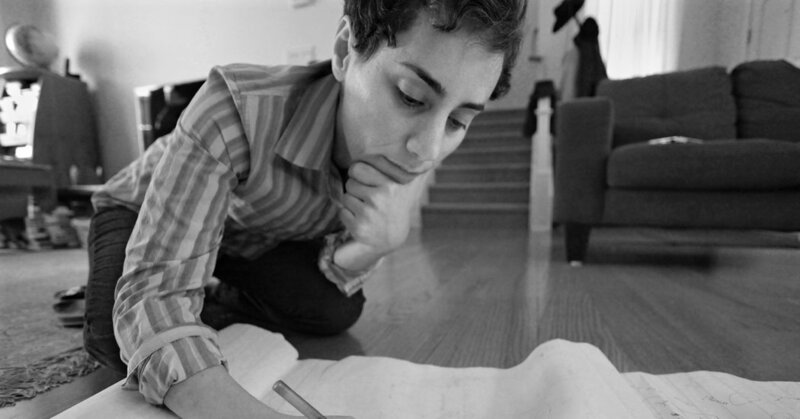 Maryam Mirzakhani was a mathematician, but worked like an artist, always drawing. Cathleen S. Morawetz, the first female mathematician to receive the National Medal of Science, died Aug. 8 at 94. An Iranian mathematician who was the only woman ever to win a Fields Medal, the most prestigious honor in mathematics, died on Saturday. She was 40. Mit Walter Gehring ist einer der letzten grossen, umfassend gebildeten Biologen von uns gegangen. Frederick Sanger, a British biochemist whose discoveries about the chemistry of life led to the decoding of the human genome and to the development of new drugs like human growth hormone and earned him two Nobel Prizes, a distinction held by only three other scientists, died on Tuesday in Cambridge, England.